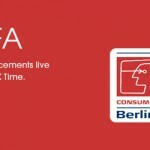 Finally the World has seen the #bestofSony officially at IFA 2013 Berlin, it’s quite obvious Xperia fans were waiting for so long for the official unveiling of Xperia Z1 after so many fascinating leaks and teaser images and videos. 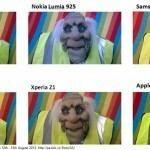 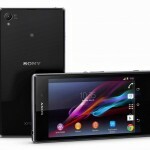 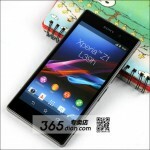 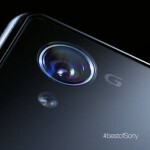 Coming to the main attraction of this post, let’s see what Sony has given world in #bestofSony Xperia Z1. 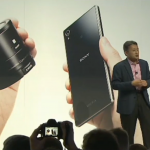 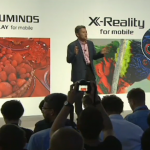 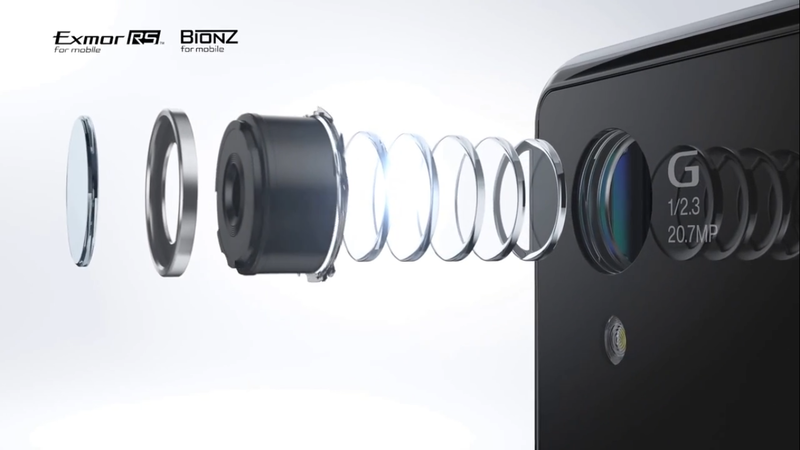 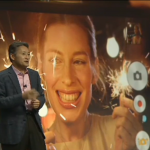 Kazuo Hirai, just now at IFA 2013 unveiled the Xperia Z1 and Sony QX10 and QX100 lenses. 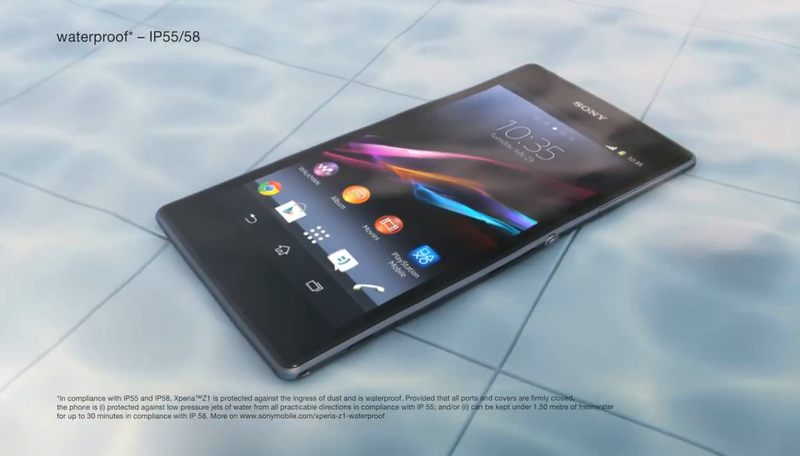 Xperia Z1 the successor of Xperia Z marks the beginning of camera-centric smartphones from Sony under tag “One-Sony” 🙂 With 20.7 MP camera with 1/2.3″ sensor with G-Lens, 5″ screen FHD Triluminos display with X-Reality for Mobile and powered by 2.2 GHz Snapdragon 800 processor with Adreno 330 GPU unit. 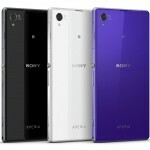 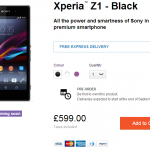 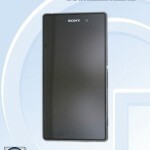 We will soon update you with the Official Xperia Z1 press images, price and the global launch date.